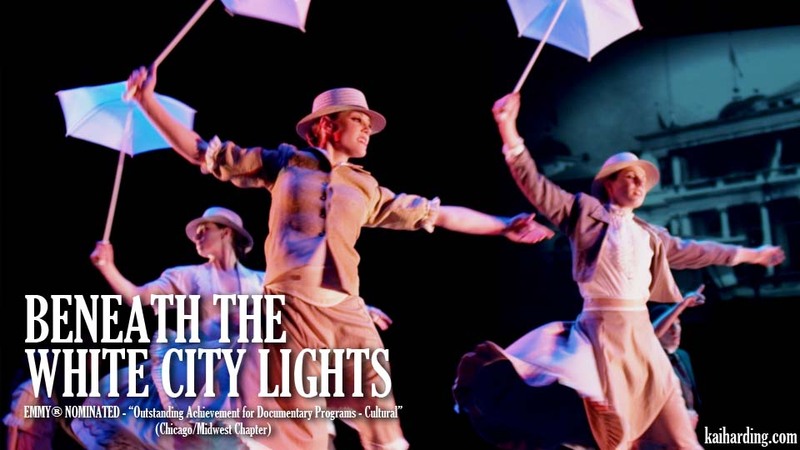 We’re thrilled to announce that Kai Harding filmmaker Chris Olsen has just been nominated for his third MIDWEST EMMY®-Award… this time for the dance documentary BENEATH THE WHITE CITY LIGHTS! 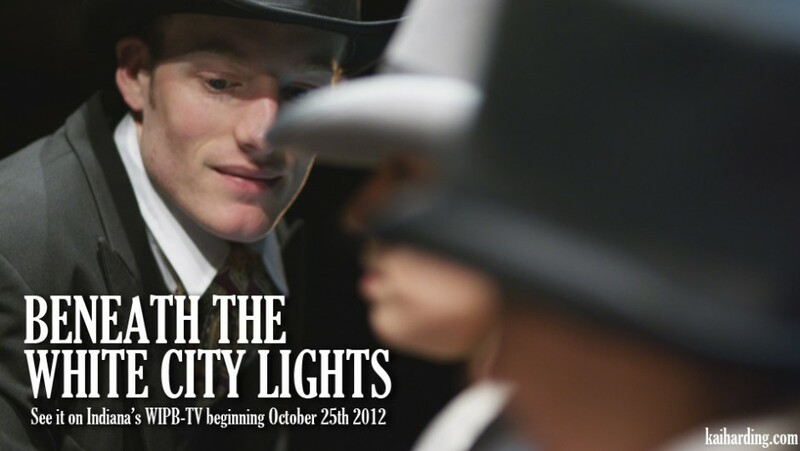 The film, which documents the creative process behind the Thodos Dance Chicago story ballet “THE WHITE CITY”, was recently nominated by the Chicago/Midwest chapter of the National Academy of Television Arts and Sciences in the “Outstanding Achievement for Documentary Programs – Cultural” category. The 54th Chicago/Midwest Emmy Awards event recognizes excellence in broadcasting achievements for the Chicago/Midwest Chapter of the National Academy of Television Arts and Sciences and will be held on Sunday, November 18, 2012.